ATPL-Coaching - Efficiently Pass Your Pilot's Written Exam for JAA ATPL, CPL, or IR! ICAO Language Proficiency Test up to level 6! With the help of a customized exam preparation plan, your knowledge and your progess will be reviewed. The key components are learning units in the form of "short exams" which are performed by you independently. In this "short exam", a certain number of exam questions will be asked in a certain amount of time. All questions answered incorrectly indicates knowledge areas which requires your attention. In this way, you will spend your time efficiently towards the open topics. On the other hand, all passed questions you do not need to learn over again! While using the method, you will get used to the exam stress and achieve respectable results in a short period of time. Your own list of open questions and your own formulary will help you not to lose track. ATPL-Coaching will support you answering questions which exceed your mental horizon. In addition, the parallel learning of the subjects helps to identify synergies between them. The still open questions can then be addressed step by step. Moreover, the ATPL-Coaching portal feature "subject recommendation" will assist you to select the most appropriate next subject. However, you need to learn the content by yourself, since you also need to pass the examination by yourself, and of course you will fly by yourself! Unfortunately, ATPL-Coaching cannot guarantee that you will pass the test for sure. But soon you will notice when you will be ready for the exam! Be aware that this offer does not replaced any flight schools, distance learning and/or theory courses! 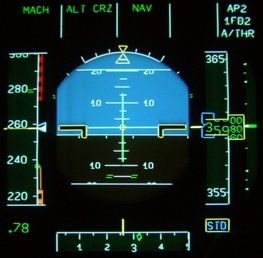 To get the private or commercial pilot license, each candidate needs to prove his or her knowledge in a theory test. This examination may take up to 13 subjects and up to 20 hours spread over up to three together. Passing the exam is not just a memorization of test questions. Also the equipment and strategy during the examination are crucial. Moreover, the secondary is often underestimated. 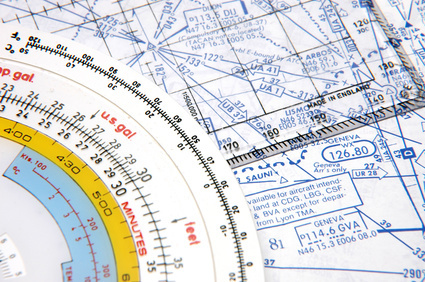 This brochure provides an overview of the issue, methodology and services of ATPL coaching. Please allow Java Script to enable all functionalities of this website.